Where does the word nativity come from? Natal is also the source of several other English words, including native and nature. What is the cultural significance of the Nativity? the beginning of the church year. an opportunity to reach out to the wider community. Many non-believers will happily attend the Nativity plays that are put on in most British primary school, for example. The Nativity is the best known story in the Christian tradition. The key elements: the baby Jesus, Mary & Joseph, the Shepherds, the Magi (Wise Men/Three Kings, the manger - have near universal recognition. 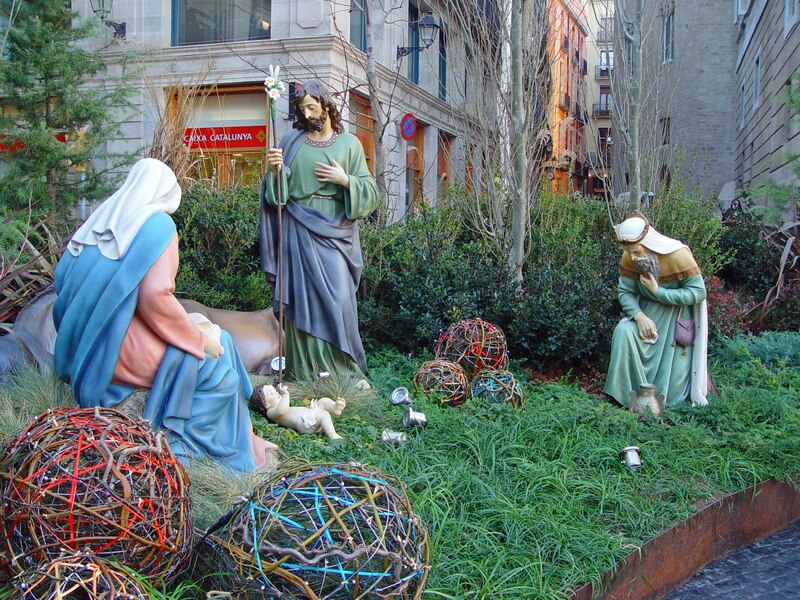 Do Christians agree on the meaning of the Nativity? The Nativity, refers to the accounts of the birth of Jesus, primarily based on the two accounts in the gospels of Luke and Matthew, and secondarily on some apocryphal texts. The word is anglicized from Latin De nativitate Iesu, a section title in the Vulgate. The ... gospels of Luke and Matthew describe Jesus being born in Bethlehem, in Judea, to a virgin mother. Luke features the Christmas story, in which Joseph and Mary, as part of a census, travel to Bethlehem, where Jesus is born and laid in a manger. Angels proclaim him a savior for all people, and shepherds come to adore him. In Matthew, wise men follow a star to Bethlehem to bring gifts to Jesus, born the King of the Jews. King Herod massacres all the toddler boys in Bethlehem to kill Jesus, but the holy family flees to Egypt and later settles in Nazareth.